Posted On 14 Nov 2018 By PP. Under Kingsley Coman. Posted On 20 Jul 2018 By Marc Stone. Under Kingsley Coman, Saison 2018/19. Posted On 27 Mrz 2017 By fcbforumnet. Under Joshua Kimmich, Kingsley Coman, Saison 2016/17, Thiago Alcantara. Posted On 15 Mrz 2017 By fcbforumnet. 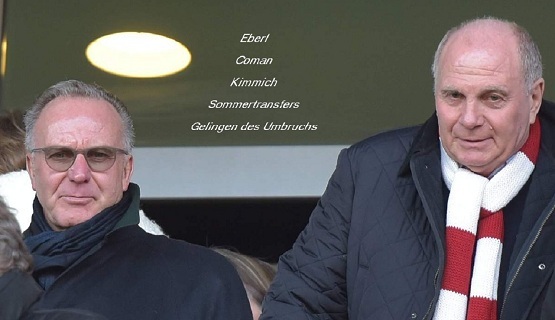 Under Clubnews, Joshua Kimmich, Karl Heinz Rummenigge, Kingsley Coman, Saison 2016/17. Posted On 13 Jul 2016 By fcbforumnet. 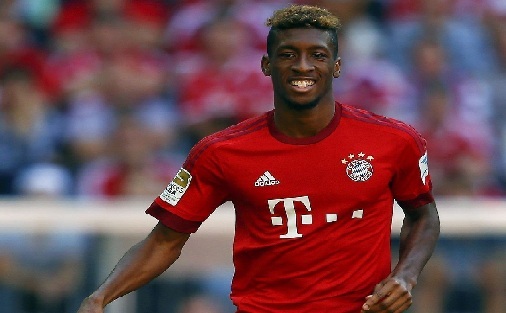 Under Carlo Ancelotti, Kingsley Coman. Posted On 22 Apr 2016 By fcbforumnet. Under Kingsley Coman. Posted On 14 Jan 2016 By fcbforumnet. 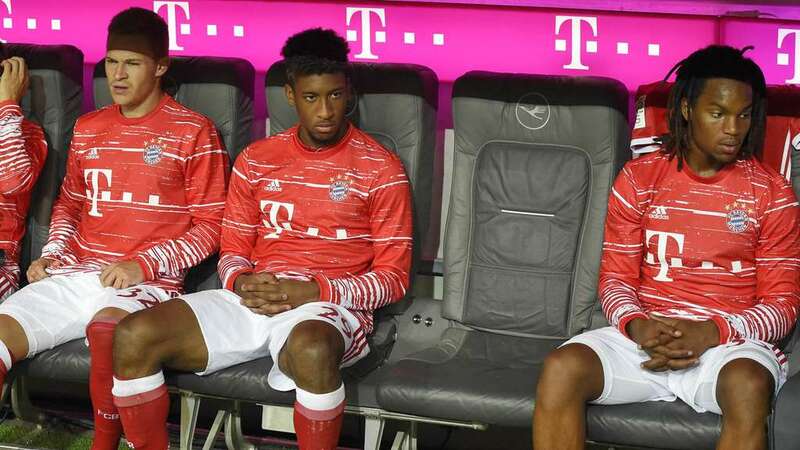 Under Douglas Costa, Kingsley Coman. Posted On 02 Dez 2015 By fcbforumnet. Under Kingsley Coman. Posted On 30 Nov 2015 By fcbforumnet. Under Kingsley Coman.